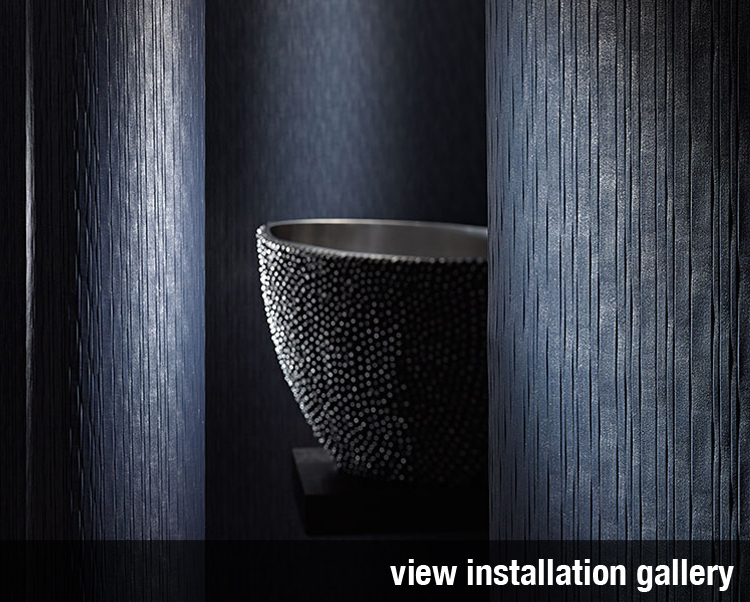 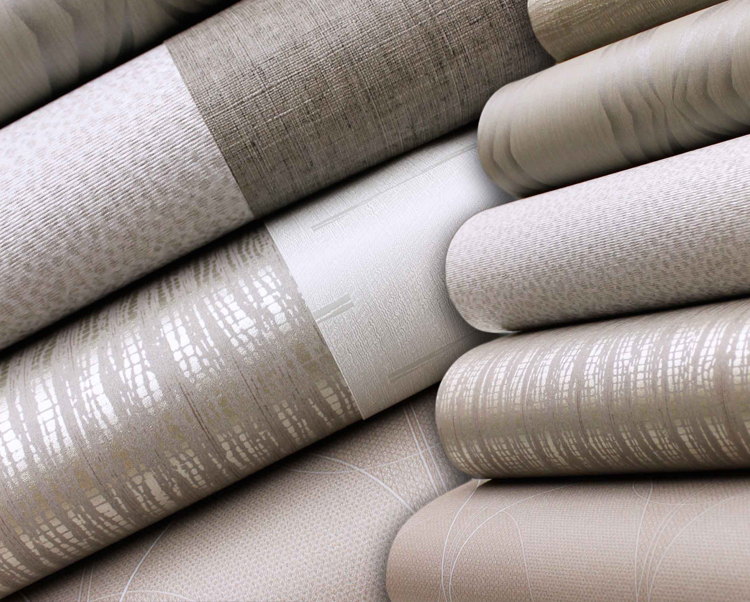 Inspired vision meets creative expression with a wide variety of creative vinyl wallcovering solutions from DeNovo Wall. 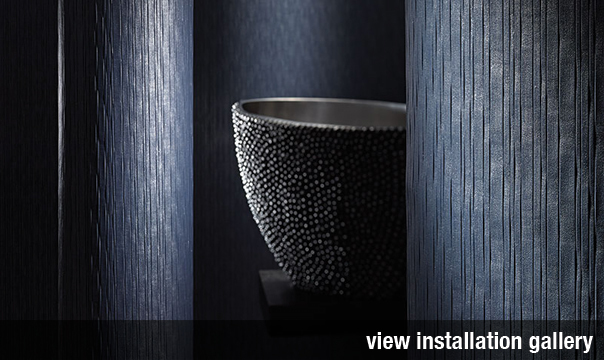 Available in a full spectrum of stunning colours and seductive patterns, we offer interior designers a complete selection of wallcovering options for any application. 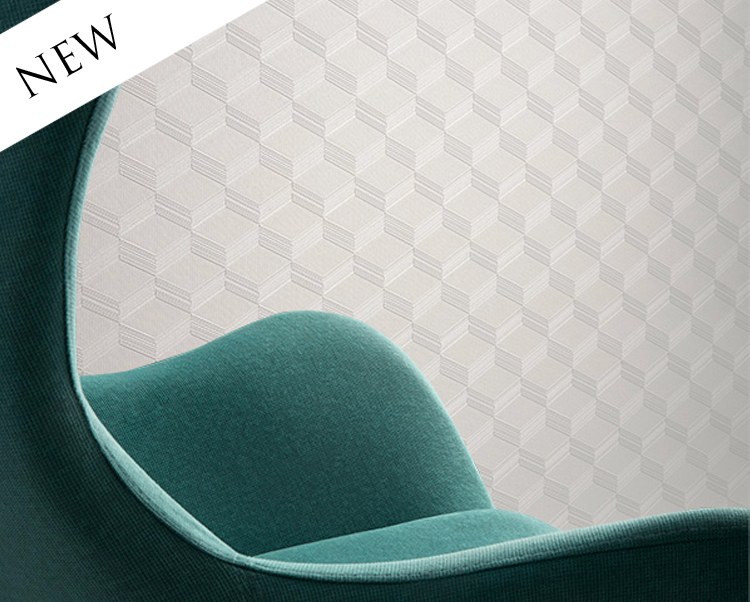 A mid-scale design, evocative of an aerial view from above a European cityscape, Block 35 makes for an exciting addition to our DeNovo Wall collection. 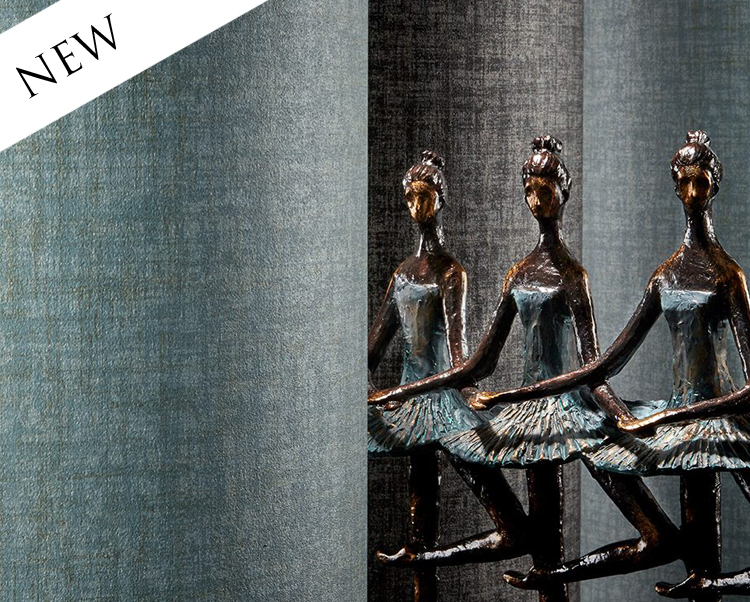 Introduce subtle yet artful detailing to the walls of your next design project with Truro, a pattern that encapsulates beauty in its own simplicity. 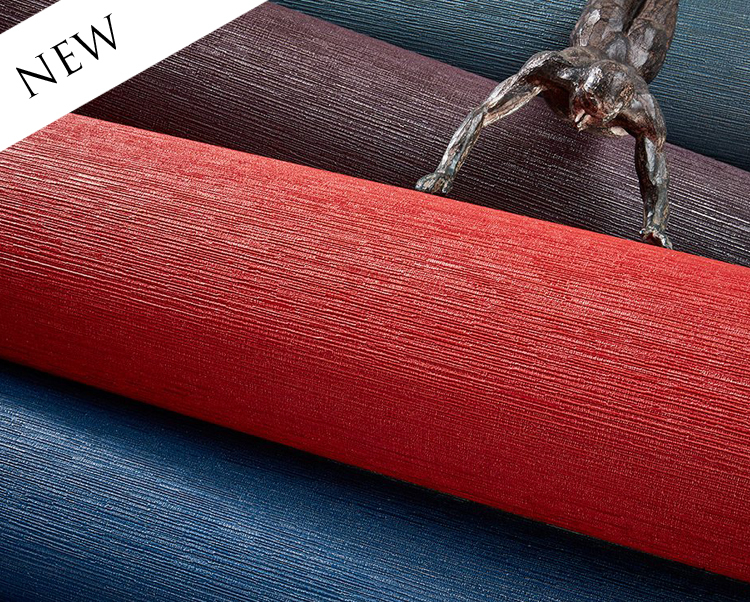 Available in a versatile palette of 18 colourways. 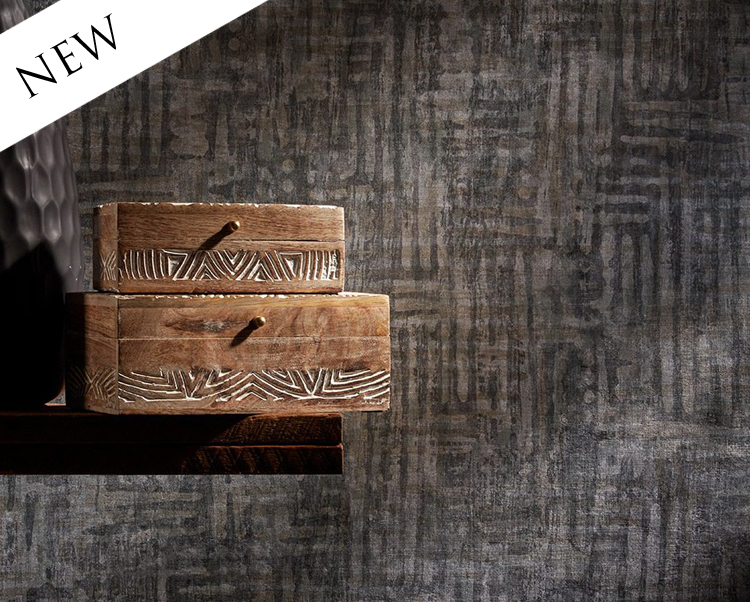 Influenced by the work of distinguished Dutch artist M.C Escher, the deeply textured pattern of Jetta plays with light and shadow to contribute a tactile sense of depth and dimension. 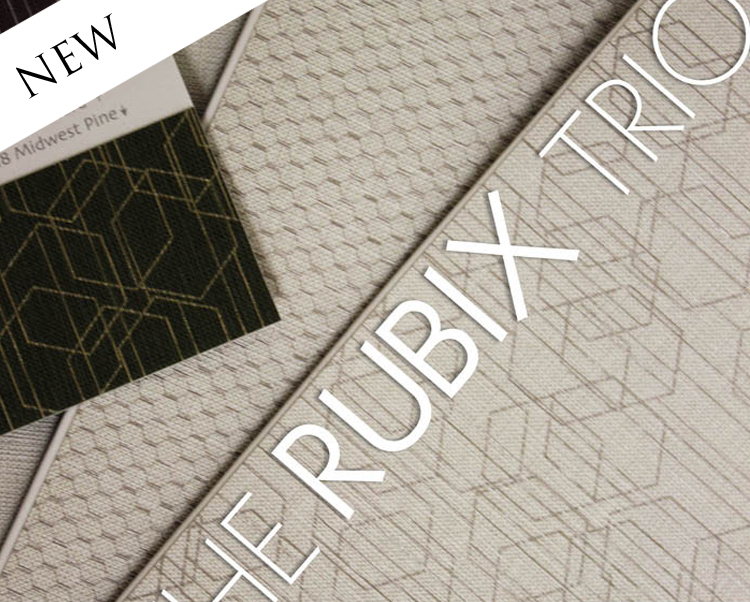 Introducing a scintillating new design trio from our DeNovo collection - Rubix, Petite Rubix and Rubix Texture; three harmonious patterns in an eighteen colour palette of stunning neutrals and mid-century modern accents.